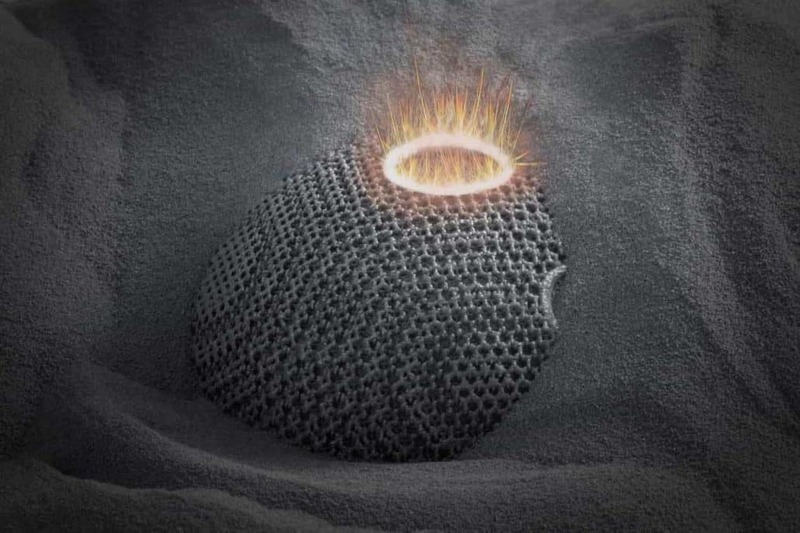 Working at Ampower means to enable companies as they move towards Additive Manufacturing. As a young company Ampower offers a flexible and dynamic environment with excellent networking opportunities. Step into Additive Manufacturing and become part of the leading Additive Manufacturing consultancy. Support our team with customer projects through research as well as the documentation and preparation of project results. Work independently on work packages in consulting projects for international clients. Be actively involved in pioneering market studies on Additive Manufacturing.